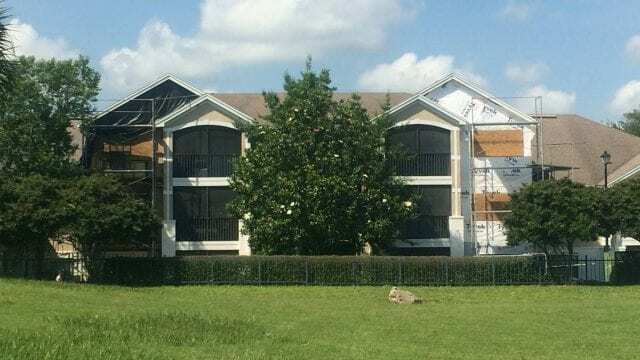 Condominium located in Ponte Vedra Beach, FL. 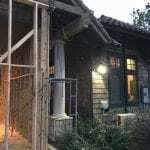 Reconstruction of the buildings started in 2008 and continued to 2014 as the work was done in phases. 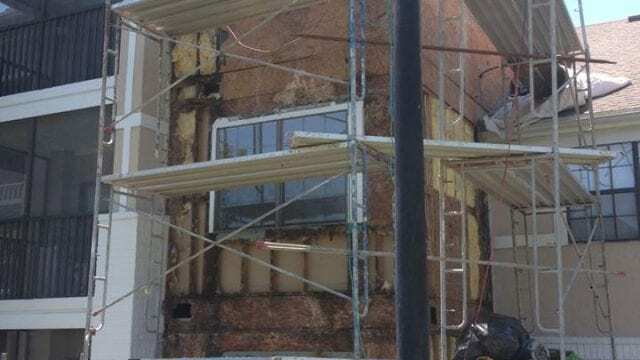 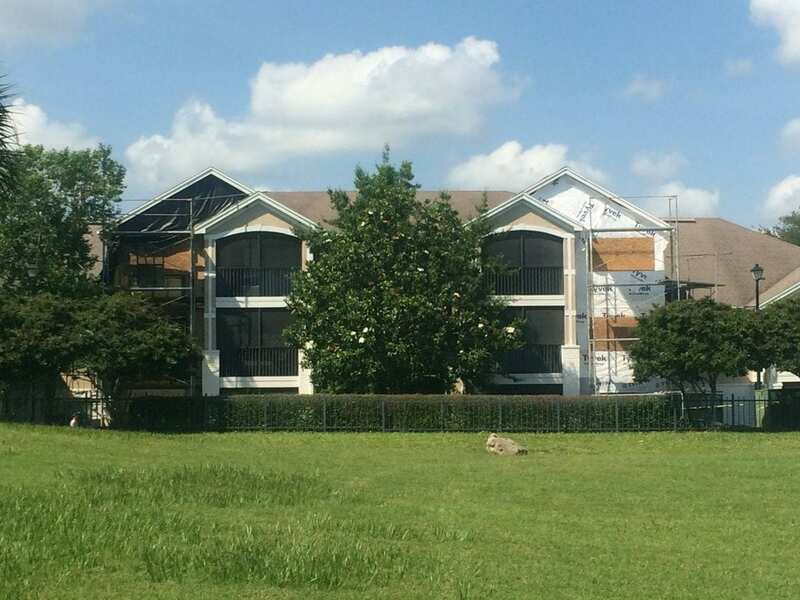 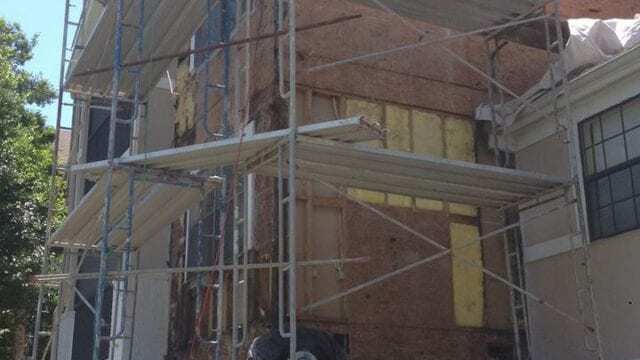 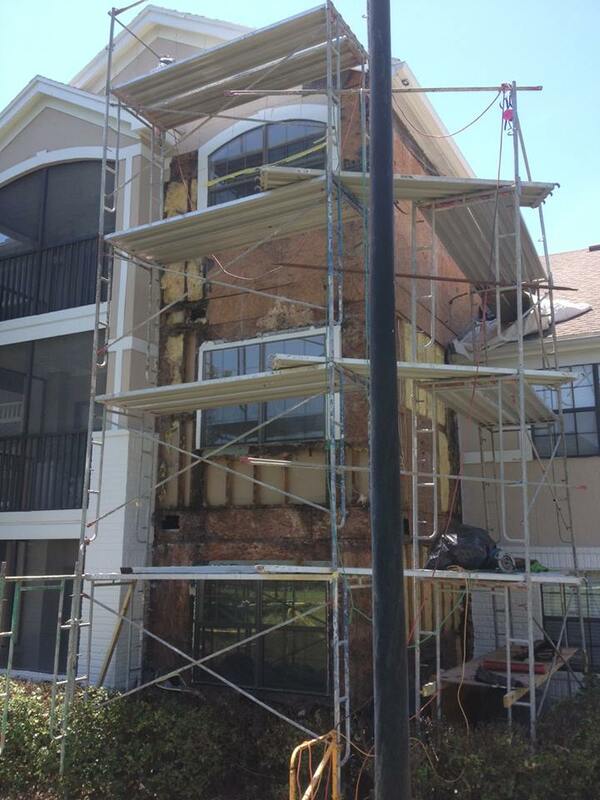 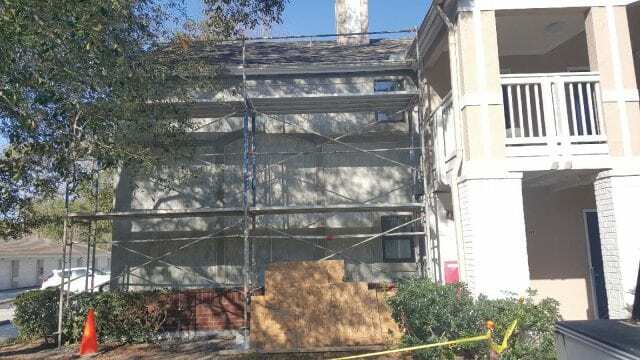 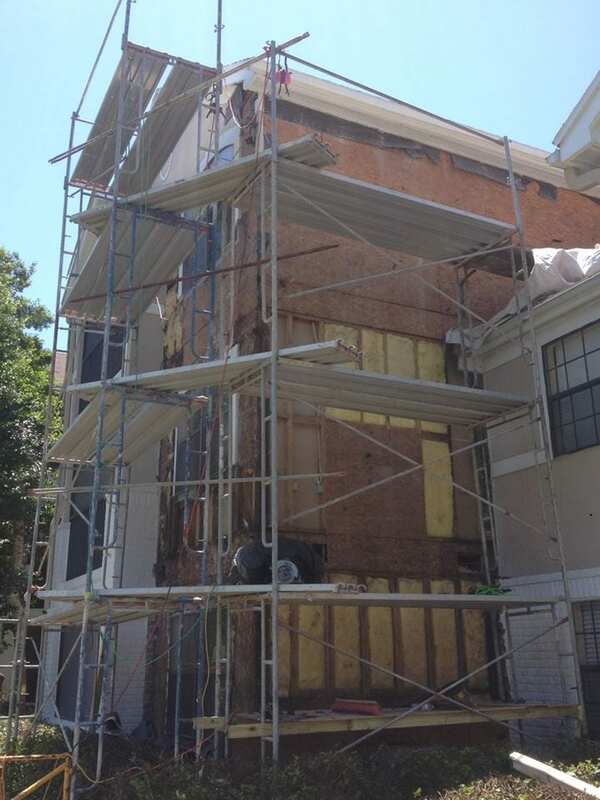 We replaced damaged structural members, stucco, brick and windows on 13 buildings. 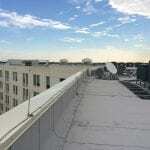 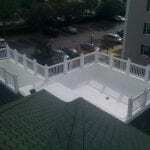 Many of the areas received new or absent flashing custom made on site to suite the buildings needs.